Last year Ray Donavan star Pooch Hall was arrested for drunk driving and child endangerment after he crashed into a parked car with his two year old son in his lap [click here if you missed that]. 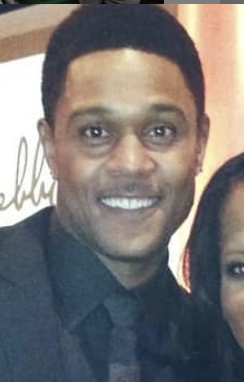 According to reports Pooch Hall pleaded no contest to one misdemeanor for driving with a blood alcohol content over .08 percent and another for child endangerment. In return Pooch was sentenced to three years probation, a mandatory three-month stay in a residential alcoholic treatment program, one year of parenting classes and his license is suspended for six months. Good deal hopefully he learns his lesson, he could also use a parenting class. Get it together brother.